Having faced the bureaucracy of the aged care industry from firsthand experience we knew that there had to be a simpler, less confronting way of identifying and working out the best options for aged care services. By taking the time to understand the things that are important to you we research and identify the best options for your family’s aged care requirements. We present you with an objective analysis to help you make the right choice for your situation. In addition to being totally independent, what makes Your Care Options different from others in the market is the ability to offer you an unparalleled service. 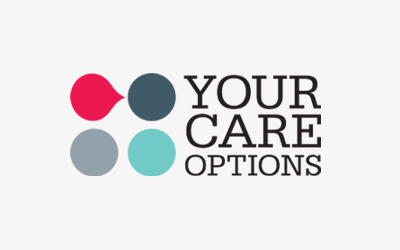 Your Care Options provides you with informed alternatives regarding a range of aged care services. Typically our clients and their families need help with finding the right aged care facility, or finding the right kind of care service in order to help support a loved one to stay at home. Your Care Options can tailor a specific solution to your requirements. We offer a range of services to suit your needs.